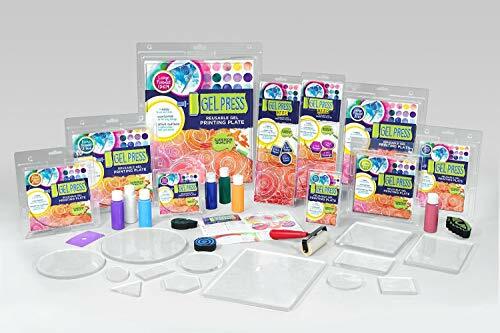 Gel Press plates are not "gelatin"- they're way better! You have all the benefits of 'gelatin' printing - with no downsides! 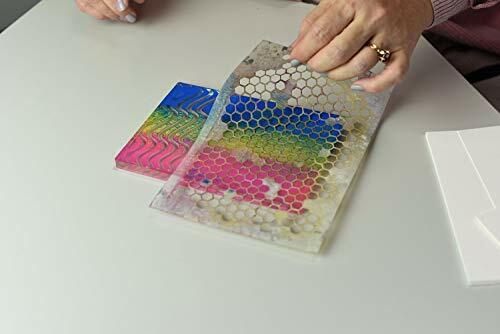 Gel Press is super durable and reusable because, unlike 'homemade' gel- you can store your Gel Press plate at room temperature. 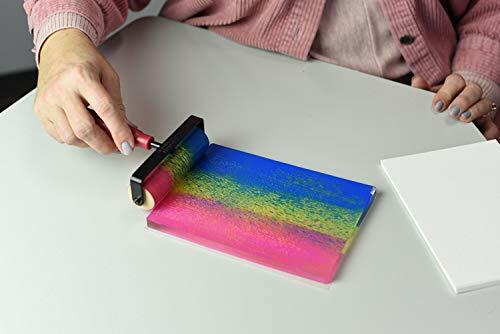 It's so easy to clean - it's printmaking without the mess! 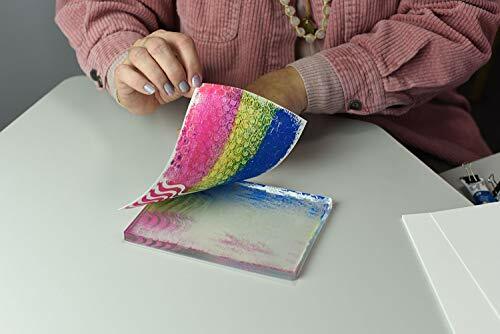 Press your paper on the gel plate- lift the print and Voila! Creating a masterpiece is easy. PRINT WITHOUT A PRESS: Monoprinting with an ultra-sensitive plate for creating your masterpieces. BETTER THAN GELATIN: Mineral oil construction is as sensitive as gelatin to capture great detail but is reusable and animal-free. EASIER STORAGE: Unlike homemade gel, you can store your Gel Press plate at room temperature. Includes storage case. DETAILS: Made in the USA. Non-toxic. Latex-free.